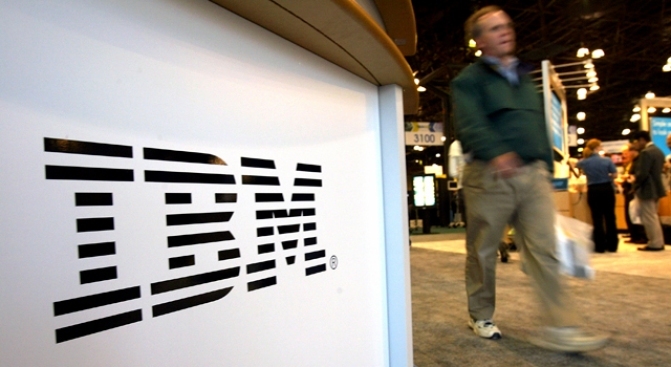 IBM announced it will lay off a large number of U.S. employees. The number of jobs that will be affected was not reported. IBM announced on Wednesday it will lay off a large number of U.S. employees in its global-businesses services unit and many of the positions will be transferred to IBM employees in India, according to the Wall Street Journal. The number of jobs that will be affected was not reported. The planned domestic layoff is a said to be a sign that more companies are turning toward cheaper Asian labor in order to slash costs and navigate through the global recession. Earlier this year, IBM (NYSE: IBM) announced layoffs of 4,600 employees in the software, sales, semiconductor and finance groups. IBM’s shares rose slightly in afternoon trading on the New York Stock Exchange.